The Reserve At Athens is a community focused on UGA students. Located just south of UGA in Athens, we provide all-inclusive living for students who have moved out of the dorms, and are ready to enter the next phase of their college experience. We focus on providing great University of Georgia Apartments – offering both 2 bedroom and 4 bedroom floor plans that are fully furnished, allowing students to be equipped with everything that they need to succeed as they move off campus. Our facilities also boast a fantastic location – we’re just a few miles south of UGA, and we run a free shuttle service all day. Whether you’re heading up to UGA for class, Game Day, or the nightlife, you’ll be able to get there, get home, and stay safe with our shuttle service. All-Inclusive Living – We’re dedicated to providing you with a simple student housing experience – so when you live with us, you get a truly all-inclusive living experience. Cable, internet, water, and more are included in your lease – all you have to worry about is your power bill. Ease your transition into the housing world with our all-inclusive living options. Modern, Fully Furnished Apartments – Our apartments have been recently renovated, and include wonderful convenience features such as electronic locks, washer/dryer units, and an upgraded suite of kitchen appliances, including a microwave and dishwasher. Our fully-furnished units provide a luxurious living experience – beautiful couches, sturdy end tables, and comfortable beds are all provided for each resident, further simplifying the move-in process. Community Amenities For All Residents – The Reserve at Athens features a huge host of convenient, fun, and useful amenities available to all residents. If you’re looking to have some fun, check out our sparkling saltwater pool, sand volleyball court, or our tennis and basketball courts. Need to get some work done? Check out our dedicated study and meeting rooms – and avoid being interrupted by roommates. Ready to get a workout in? We’ve got a 24-hour fitness center with top-of-the-line equipment.  The Reserve At Athens is where you want to be if you’re a UGA student. Our all-inclusive, fully furnished apartments make your life easy, comfortable, and plenty of fun! So talk to our staff now and schedule a tour – we look forward to seeing you!